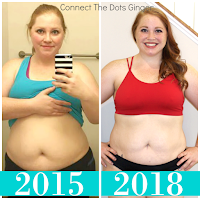 Connect the Dots Ginger | Becky Allen: For Two Fitness $100 Gift Card Giveaway! 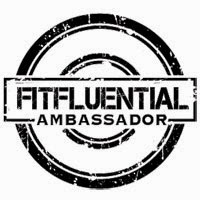 Being a For Two Fitness Ambassador I wanted to let you know about this awesome opportunity to win a $100 gift card from them! 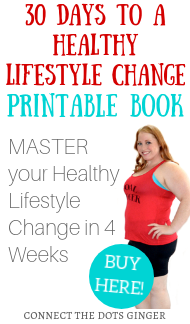 Giveaway runs from June 23 - June 27!!! 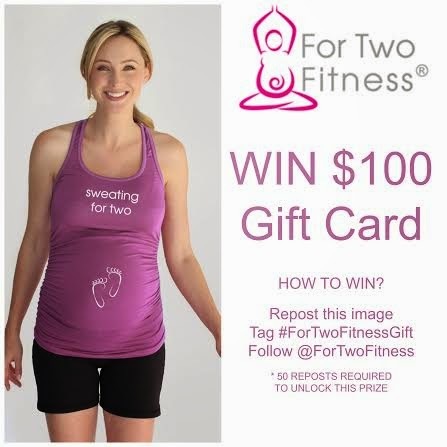 One lucky intsagrammer will win $100 gift card to For Two Fitness - the very best in maternity activewear. Simply post this image on your Instagram feed along with the tag #fortwofitnessgift and mention @fortwofitness. Include in your comment the item or items you love the most. A minimum of 50 repost will be required to unlock the prize, so share with all of your pregnant friends, and good luck! I am so sad to have to retire my For Two Fitness racer back tank for the time being. I will say that it was my absolute favorite top to wear exercising! 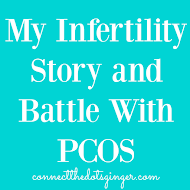 It was long enough to cover by ever growing bump and stretch to fit me through my entire pregnancy! I am even debating on buying the racer back tops without the "running for two" design on it so I can wear them regularly not pregnant because they are that comfy and amazing! But I we aren't done having kids yet so time to pack it away for a little while! Good luck to everyone entering the giveaway!